Coda Octopus Martech is pleased to announce that it has been included as a supplier on the Dstl R-Cloud frameworks for the ‘Platforms’, ‘CBRN’ (Chemical, Biological, Radiological and Nuclear), ‘Weapons’, ‘C4ISR’ (Command, Control, Communications, Computers, Intelligence, Surveillance and Reconnaissance), ‘IS’ (Integrated Survivability) and ‘CT&S’ (Counter Terrorism and Security) capability areas. Dstl (Defence Science and Technology Laboratory), which is part of the UK MoD, has established commercial frameworks for Science and Technology (S&T) research contracts, known as R-Cloud (Research Cloud). R-Cloud offers direct access to Dstl’s current and future research requirements. 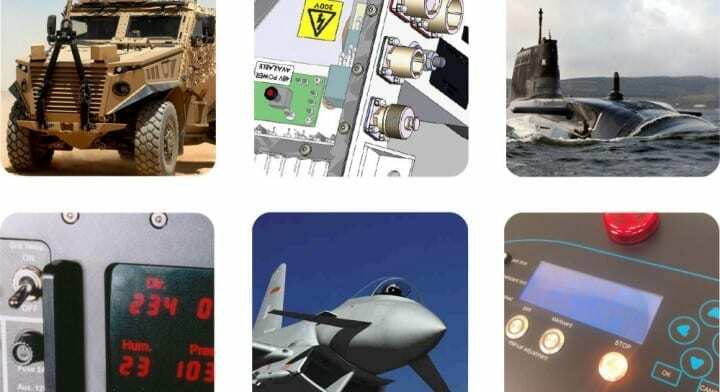 Martech has worked with Dstl for many years and also works with many of the leading defence primes & tier-1 suppliers on a diverse range of end applications including military air, sea and land, commercial marine and sub-sea and other similarly demanding industries and is very excited to be accepted onto the R-Cloud Framework.